Your inner singer has been looking for this Butterfly Music Vector! 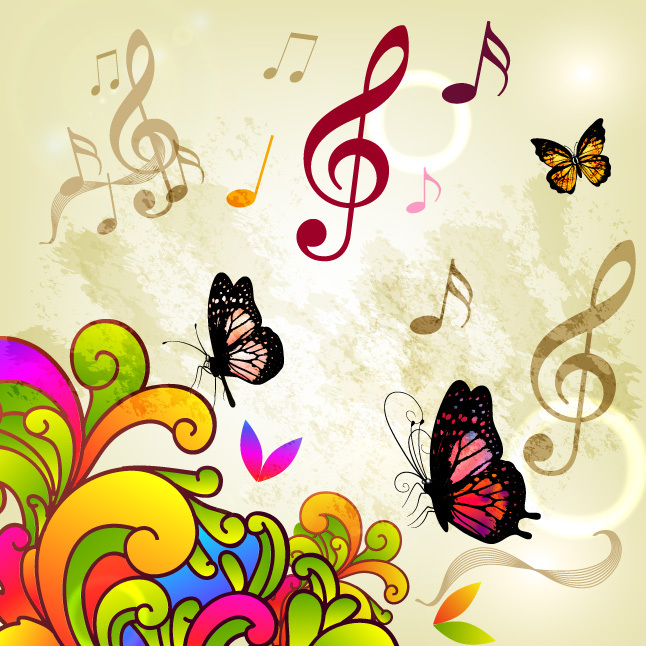 Full of life and very colorful, you too will love this butterfly music vector. Download the butterfly music vector and see for yourself just how great it is! Under Creative Commons License.